Niantic has announced a new feature for Pokemon GO. 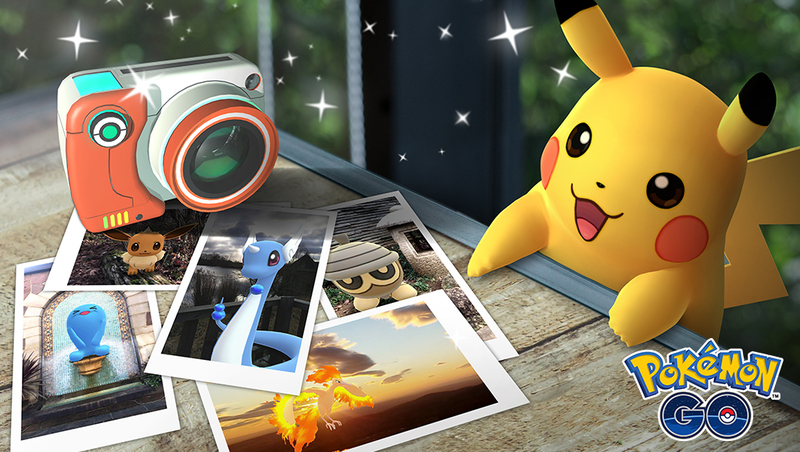 The company today revealed “GO Snapshot”, which will be a way for players to take photos of any Pokemon they have in their Pokemon Storage. It can be found when looking at specific Pokemon or accessing the camera in your Bag of items. GO Snapshot will be added to Pokemon GO “soon”.